Monitor expenses as per department and designation, track and detect expense anomalies, ensure adherence to business rules and fast track reimbursements. T&E expenses are rising at an alarming speed due to intense competition. Companies face Challenge in terms of maintaining proper records of expenses done that includes paperwork, hotel and food bills, air tickets, fuel bills, car rental, equipment rentals and more. The real problem lies in detecting fraudulent and fake claims by employees and stopping the payment before reimbursement. As more employees get into the position of making purchases, such fake claims tends to rise. As per a study, the average time of fraud detection is almost 24 months. By this time the proceedings are non recoverable and results into companies loss. Travel and entertainment budgets have increased. However, growing cost of travel will only make it difficult to contain cost and stick to defined budget. 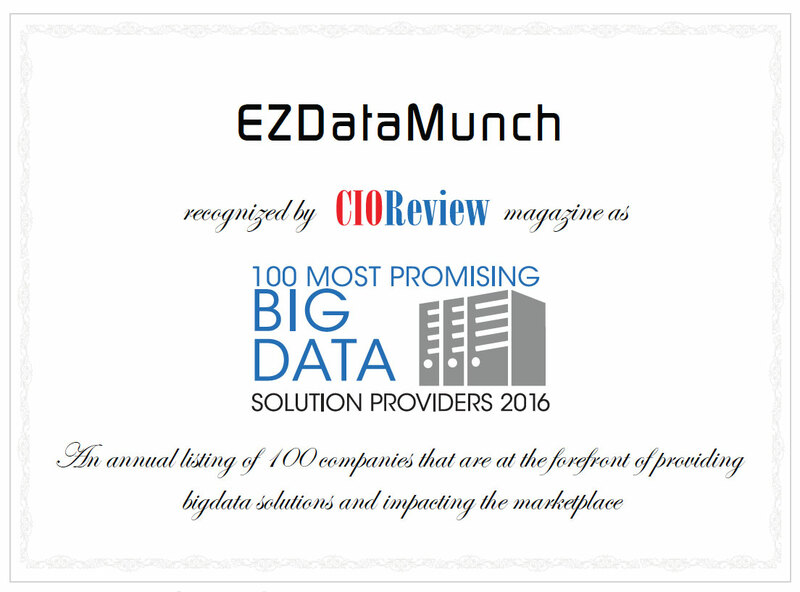 EzDataMunch provide smart T&E expenses analytics solutions that seamlessly integrate with all the business platforms to gather data and turn it into actionable information. 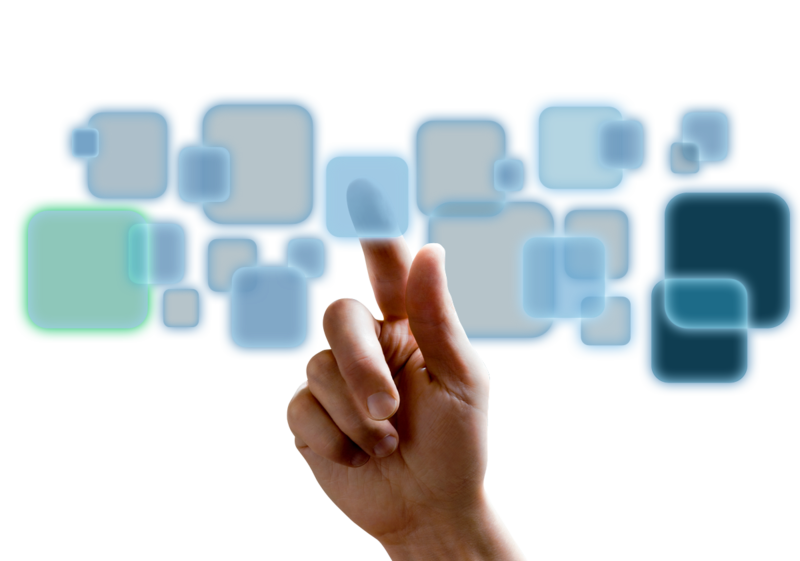 Our solution help you to get real-time visibility of all your T&E expenses. Data generated by the use of food coupons, flight coupons etc and P-cards can be factored in to understand employee spend behavior and to control fake or unathorized t&e expenses. Comprehensive travel and entertainment expense management dashboard. One dashboard encompassing all the critical t&e expenses factors. The dashboard provides all the important industry ready tabs that business users can view to check the expense reports pertaining to employee spend, vendors, violations and more. T&E expenses pertaining to current week, month and year can be viewed in details and the data can be compared to the expenses done in the previous year or any year to compare the variances. Simplest and detailed representation of expense reports generated from multiple categories like hotel stays, airfares, gas, food and more. Reduce volume of fake claims by employees. Get detailed and real-time employee expense reports with just a click. Review all the sources of spend on one platform and identify high risk transactions, chronic offenders and policy violators, suspicious purchases and more. Identify duplicate submissions done by employees on out of pocket or P-card purchases. Understand which categories are at higher risk of duplicate submission and employees who submit duplicates spend frequently. Uncover the real story from your spend data. Our t&e expense report gives complete visibility of total spend on every individual category, done by individual employee and in which location. Users can easily identify duplicate claims across the board based on personal expense or P-Card expense. Drill deeper into departmental spends such as Airfare spend, car and gas spend, food and lodging spend, and more. Analyze and control vendor expenses. Our t&e expenses dashboard gives detailed vendor expense reports. Companies can get critical inputs like top performing and ranking vendors compared to the lesser ones. The amount of discount given by every vendor. Quality of service offered. Timely delivery of services. Competitive price offered. Years of experience and partnership with the company and evaluate the best vendor to maintain cost and increase profits.